Redbloc - Design / RPD Ltd.
RPD Ltd. are a printing company supplying products to charities, schools and churches for almost fifty years . 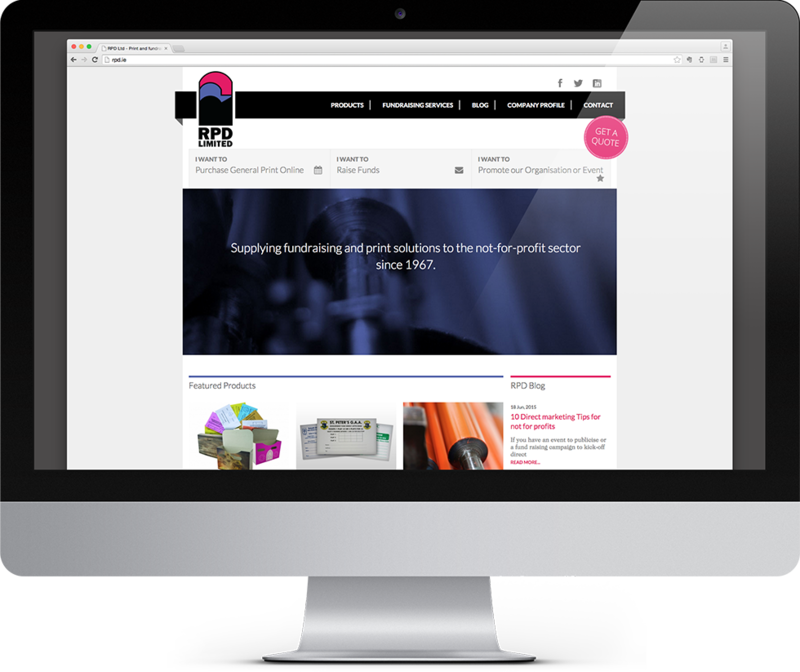 They needed to update their identity and website, to closer reflect their range of products and services without alienating their existing clients. 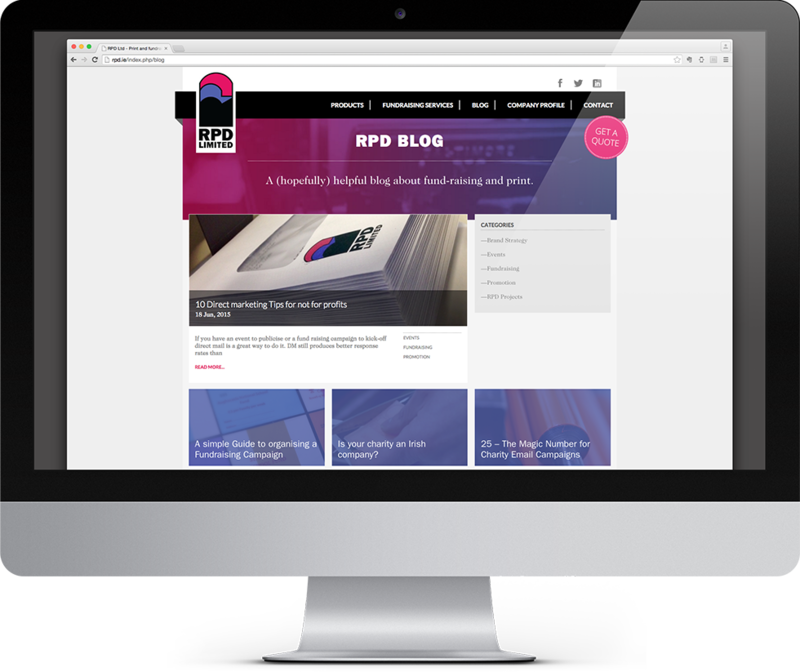 The core aim of the website is to promote the products and services offered by RPD. In addition to showcasing the products, the company blog gives advice about fundraising and print strategies. 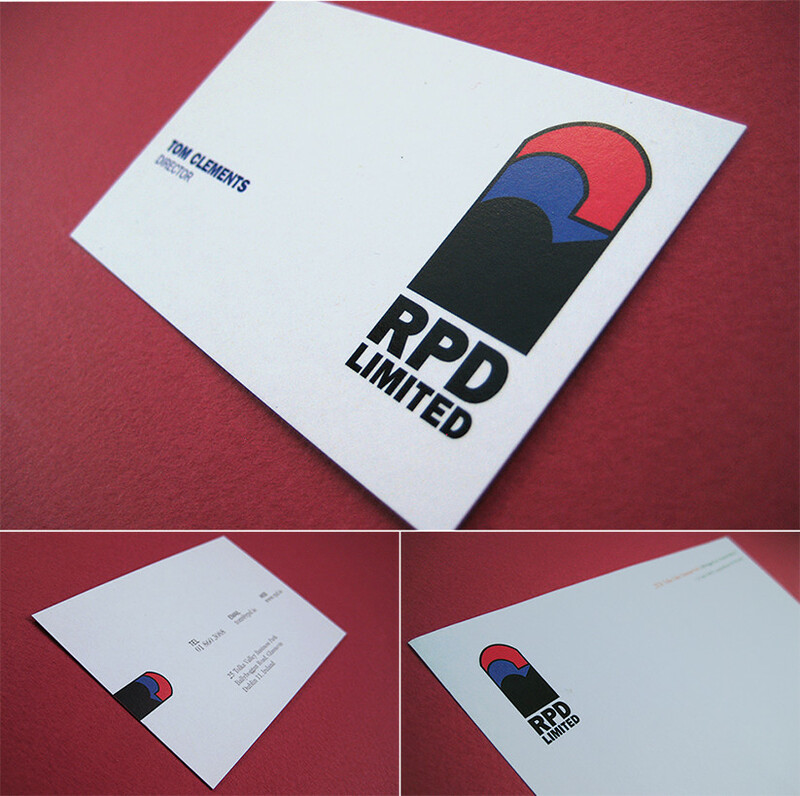 This showcases RPD as a provider of fundraising solutions as well as high-quality printers.